Home » Posts tagged "RICS matrics"
Construction Skills Shortage – Lets Do Something About It! 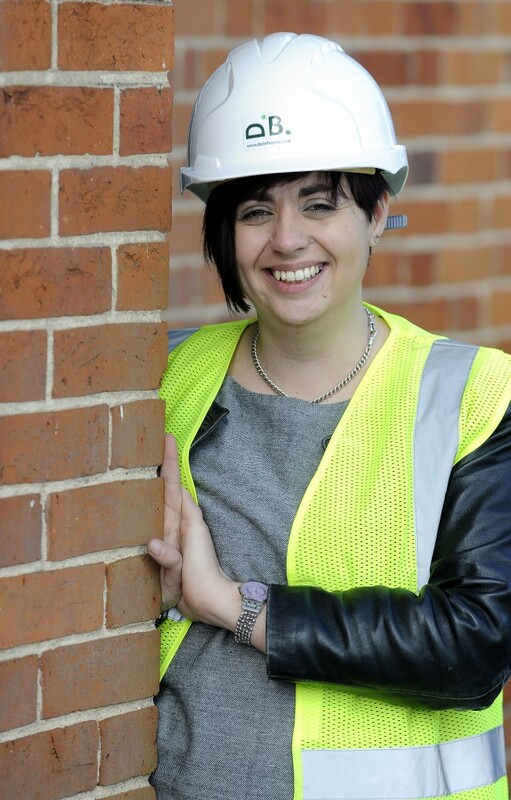 Posted on October 30, 2014 by Dayle in Advice, Dayles Blog, RICS matrics, Supporting Young People, Uncategorized, Women In Construction. Posted on January 30, 2014 by Dayle in Advice, Dayles Blog, Press, RICS, RICS matrics, Uncategorized. 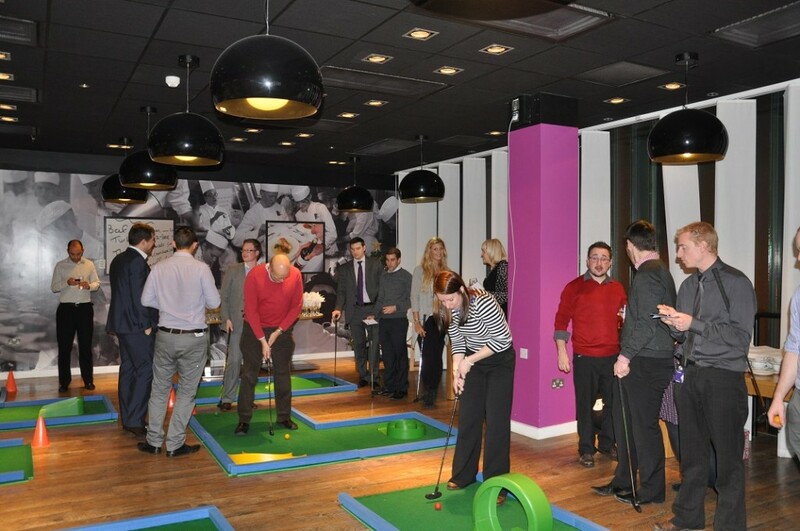 Posted on December 11, 2013 by Dayle in Dayles Blog, RICS, RICS matrics, Supporting Young People, Uncategorized.